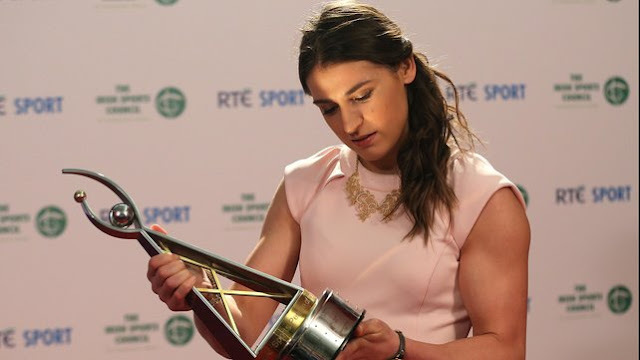 Katie Taylor was named RTE Sports Person of the Year last night. More than well-deserved. Taylor has not only put herself on the map but has single-handedly changed Irish people’s attitudes to boxing. The manager at one of the equipment shops I go to in Dublin said he’s never seen anything like it, never seen the gloves fly out the door like this even back when Barry McGuigan was winning. Video and interviews from last night are here on the RTE site. So a happy ending to a year that wasn’t very happy for a lot of people. And on that note am taking a break from blogging for the holidays. Wishing you all a very merry Christmas! See you in the 2013.